Lowther Castle was built in 1806 and enjoyed 130 glorious years as the seat of the Lowther family. The castle housed a stunning art collection and was host to the great and the good of the age. 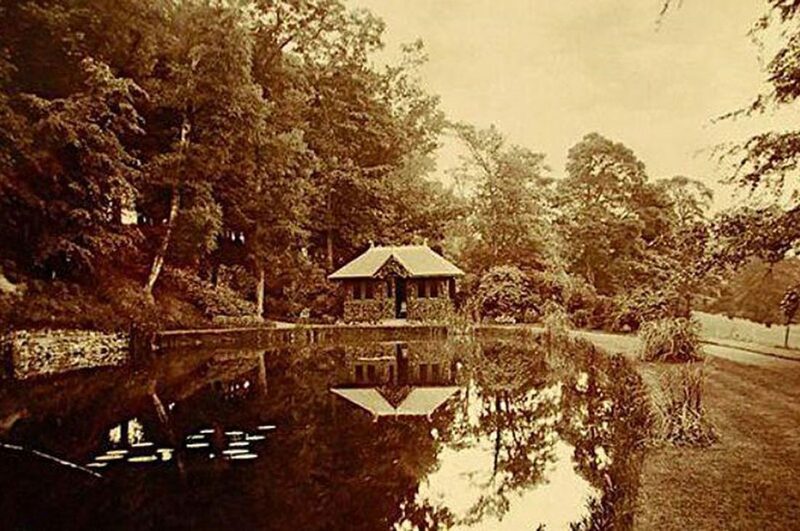 The gardens, particularly under the ‘Yellow Earl’ (d. 1944) were renowned for their opulence. In 1957 the castle was partly demolished and the gardens were given over to the cultivation of spruce, pigs and chickens. Seventy years on, Lowther Castle has turned a dramatic corner and, as part of the Lake District World Heritage Site, is now a much-loved attraction for visitors from near and far. 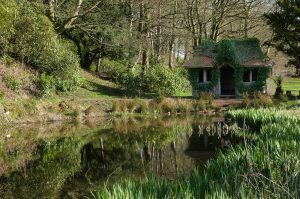 Every Monday from 3 September 2018, Jack Croft’s pond and summerhouse is designated a Silent Space. Jack Croft began life as a wood and was first planted during the reign of Edward I – presumably by the first Sir Hugh De Lowther, one of the earliest members of the ancient Lowther family. After a few centuries as a plantation, Jack Croft became a more formal garden and in an early survey of Lowther (dated 1683) a small pond is depicted on the spot. By the early 1900s, Jack Croft formed part of Hugh’s Garden (Hugh being the flamboyant ‘Yellow Earl’) the layout of which was inspired by the gardens at Versailles in France. 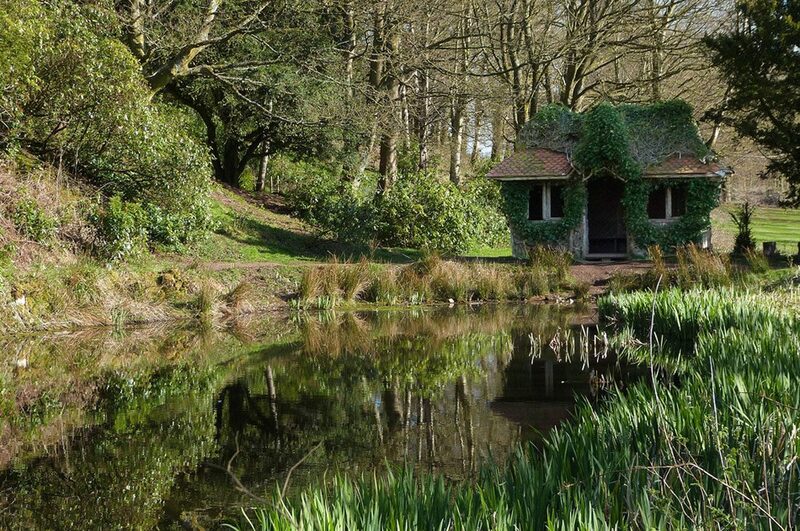 The summerhouse in situ today probably dates from the turn of the 20th century and was one of 16 summerhouses built around the garden by the Yellow Earl.